Eilersen is a household name in Denmark and they are famous for their unending desire to create the most luxurious and comfortable designer sofas known to man. It all began in 1895, when young Niels Eilsersen stepped into society with the intention of becoming a coachbuilder. 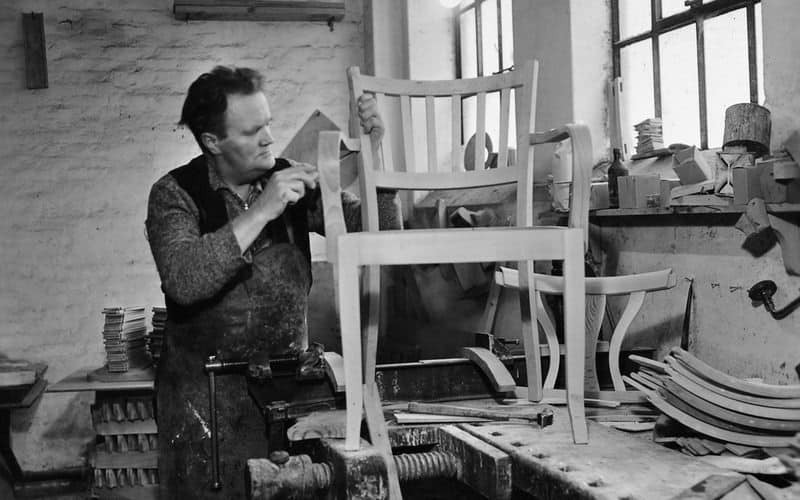 Notably, he was the first in Denmark to create bent wood from steam. 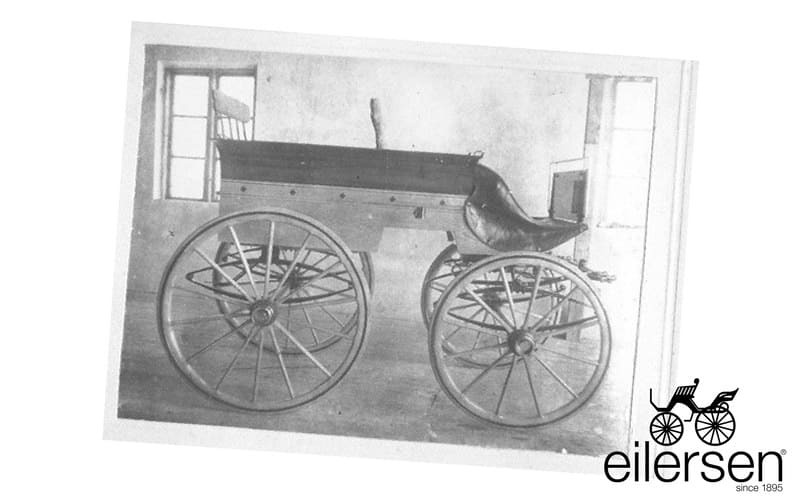 However, when the invention of automobiles ran horse-drawn carriages off the road, Eilersen decided to fight back by making bodies for cars and busses. The company, soon pressured by developments in post-war economies, eventually shifted towards the furniture industry and became experts in crafting and selling sofas. Today, Eilersen is sold all over the world in selected retail stores. 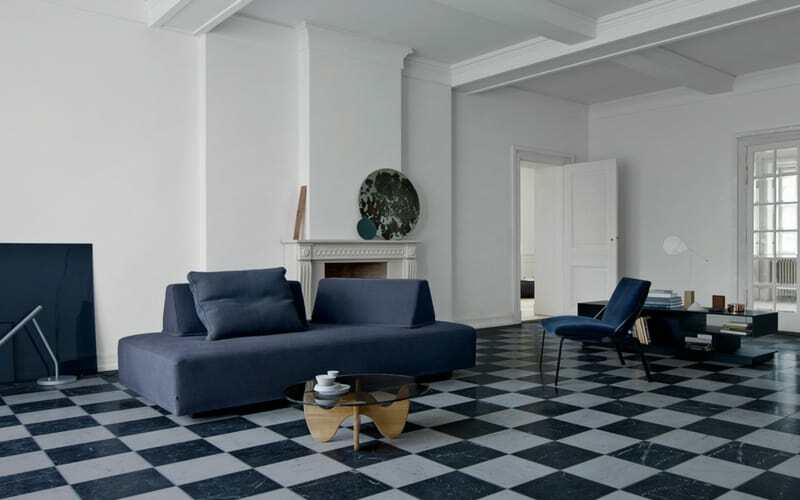 In Singapore, Danish Design Co is the exclusive retailer of this prestigious Scandinavian brand. 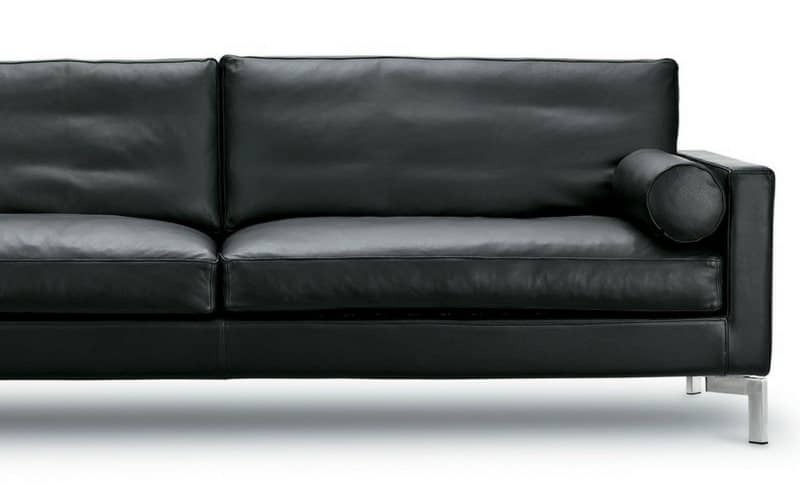 The entirety Eilsersen’s designer sofa range can be made in fabric or leather. These beauties may look simple in appearance, but there is much more beneath the surface than you can imagine. For instance, every Eilersen sofa is modular, maximizing flexibility. The covers are removable as well, giving you the option of exchanging covers in the event of an unfortunate stain. Natural cotton, linen and bamboo are used to make these sofas, providing you with a sensation of coolness that cheap, manmade polyester can only dream of doing. Perfect for Singapore’s hot and humid weather, no? The most common issues when it comes to low quality sofas are indented seats and wobbly armrests. However, Eilersen‘s designer sofas face no such problems. 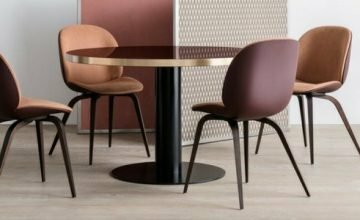 While Eilersen boasts a five year guarantee against such defects, truth is, their sofas will likely last you for a decade or even double of that. The Playground is a worldwide favorite. It is masterfully built and with its movable backs, the Playground presents its owner with a wealth of placement possibilities. The back elements of this designer sofa weigh close to nothing, allowing people of all ages to move them easily. 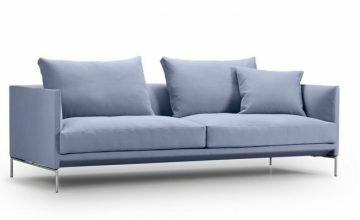 With Eilersen’s patented non-slip material lined against the bottom of these back blocks, you can choose to place them anywhere, allowing you to transform this 2-seater into a 4-seater or even a sofa bed. The Krypton, in contrast, is a Singapore bestseller. 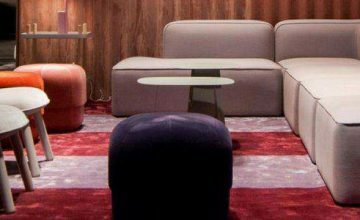 The Krypton is one of Eilersen’s most classic-looking and modular sofas, allowing one to create their own 2-seater, 3-seater or even L-shaped sofa. There are various lengths available as well, ensuring that it is possible to find the best fit and look for your home. What attracts Singaporeans to it the most, however, is undoubtedly its exquisite comfort – the source of which lies in the back supports. These are 100% filled with the highest quality down feather, eradicating any possibility of an unwanted stench. These factors make the Krypton popular among our patrons. Eilersen has done immeasurably well as a brand since its foundation in 1895 and from the looks of it, it will only continue to do so. Visit our showroom today to discover designer sofas of premium quality.